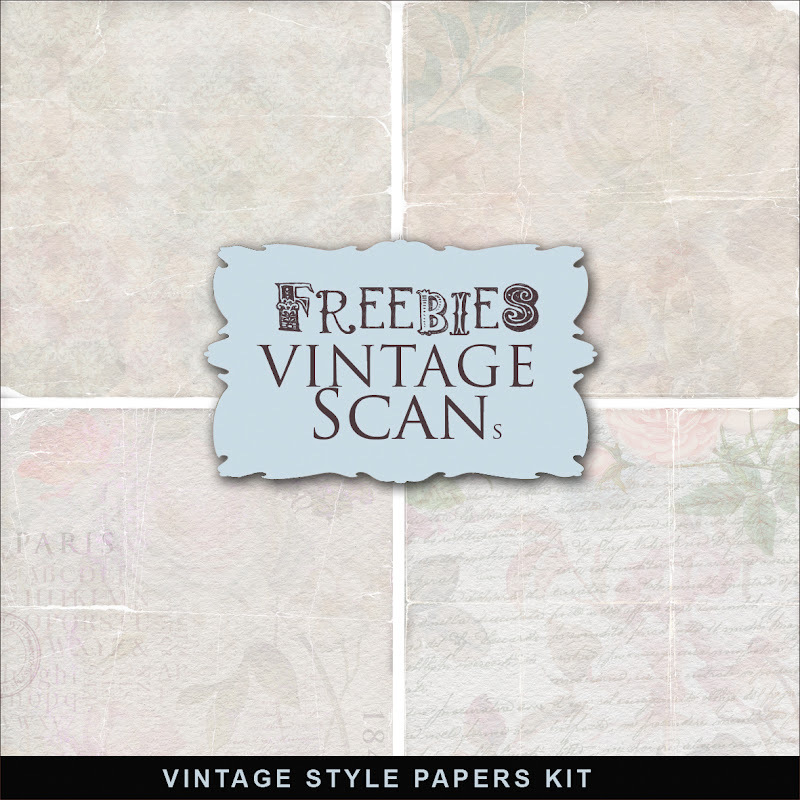 Today, I want present to You New Vintage Kit in the NeareStore - "Vintage Photo of Lily Elsie". 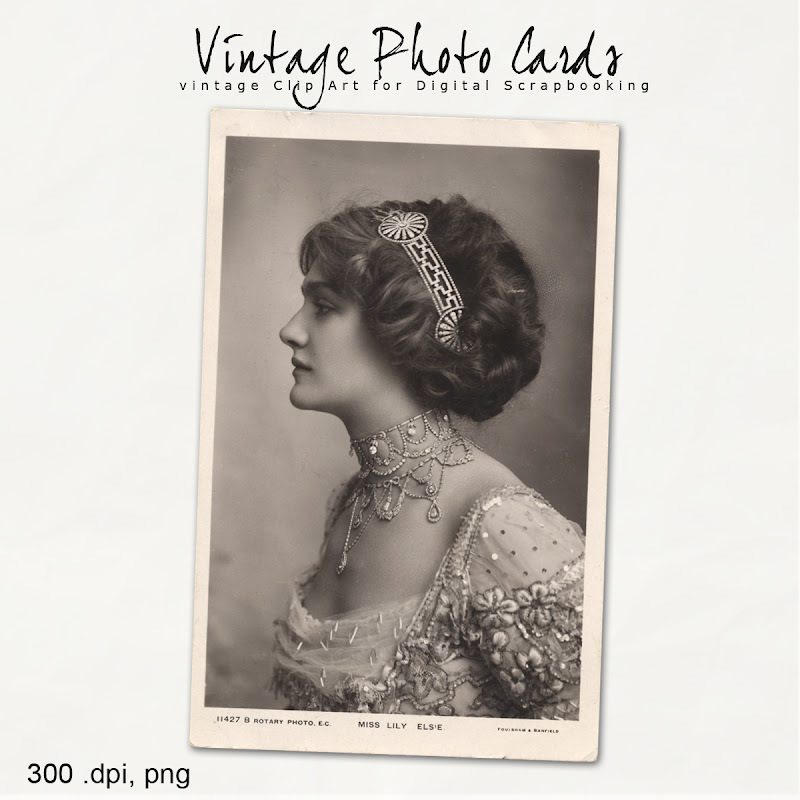 The Pack Contains Vintage Photo of Lily Elsie - one of the most beautiful Edwardian Actresse. 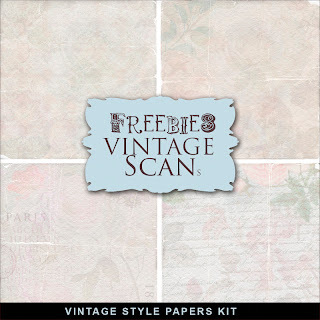 This is digital scan of English Postcard Photo from my collection. Click HERE to buy "Vintage Photo of Lily Elsie".